"I believe in truth till death...or we die to rock..hahaha \m/(-_-)\m/"
HECk YES GUYS BAM MARGERA IS HELLA HOTT TOO!!! 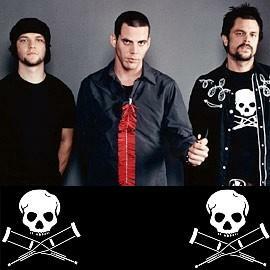 Bam Margera...Stev-O...and Johnny knoxville...3 of the hottest guys ever...dont u agree?? Login or register to add Lulu as your friend!